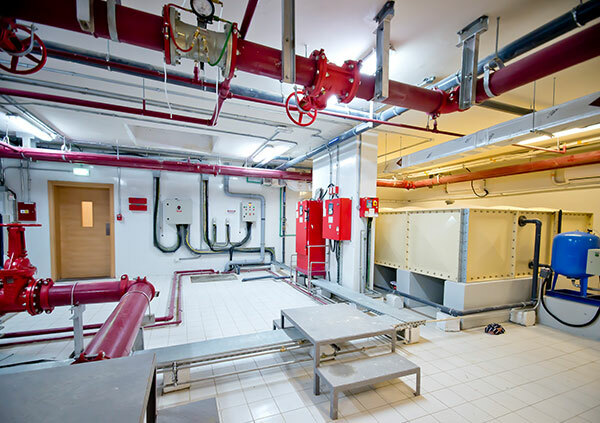 Our Services – Al Shirawi Electrical & Mechanical Engineering Co. L.L.C. 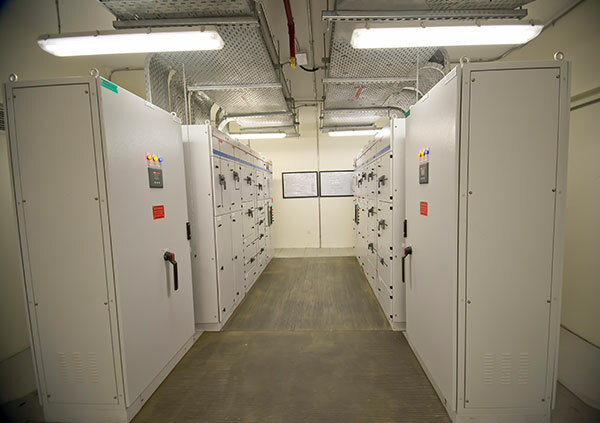 Al Shirawi Electrical & Mechanical Engineering Company is the MEP specialist, offering customers the accessibility and support of a local firm with the strength, stability and resources of a global player. We serve clients across different sectors including residential, commercial, hospitality, educational institutions, healthcare and manufacturing on an array of building types including homes, offices, showrooms, hotels, schools, hospitals, factories and warehouses among others. 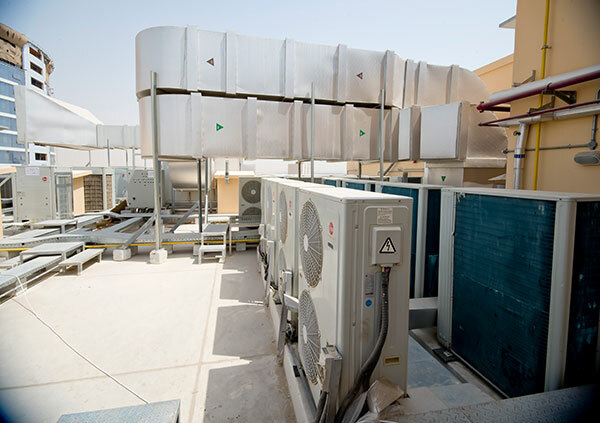 As one of the leading MEP building services contractors, we have invested close to AED 100 million into labour accommodations, pre-fabrication capabilities, offices and storage. We are fully equipped with the modern IT systems and our Design and Drawing offices have state-of-the-art drafting facilities and latest CAD technology including BIM modeling. Our strength lies in our strict adherence to design and installation practices, quality material, fail-safe equipment and in-depth expertise in the work we execute. We strictly follow guidelines to meet Leadership in Energy and Environment Design (LEED) criteria and Green Building Regulations.